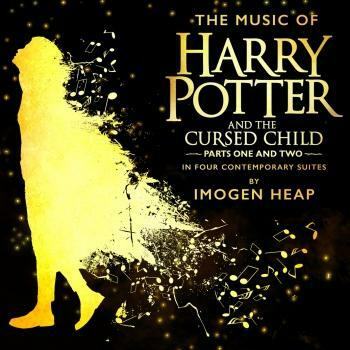 The Music of Harry Potter and the Cursed Child In Four Contemporary Suites, by Imogen Heap! 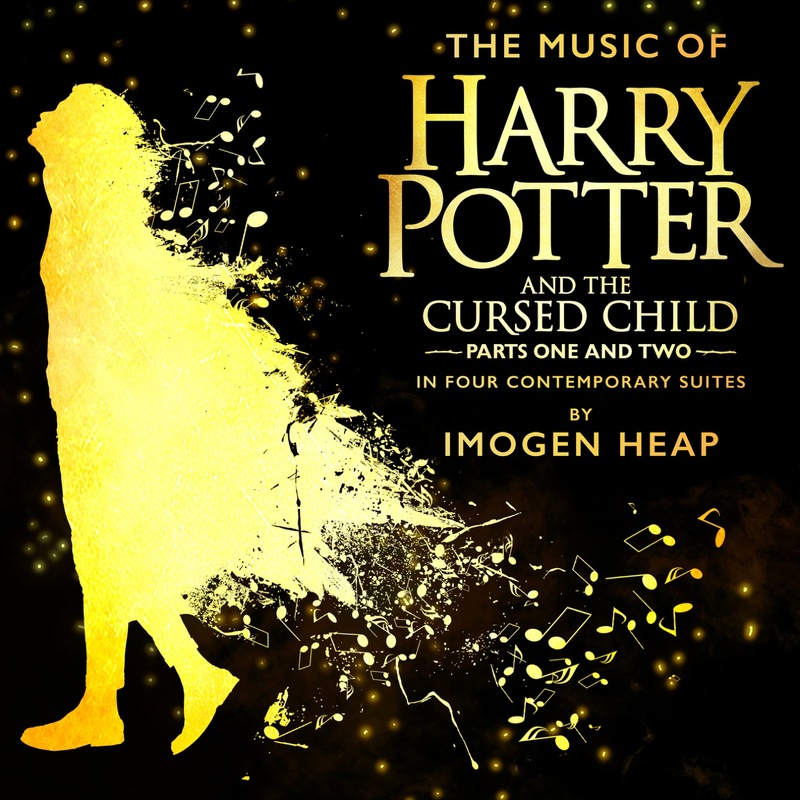 The award-winning and internationally acclaimed music of Harry Potter and the Cursed Child, written, composed and performed by Grammy and Ivor Novello Award winner Imogen Heap, is here presented as four musical suites each representing one the play's theatrical acts. This album, which chronologically features the music heard in the stage production, has been specifically rearranged by Imogen Heap to transport listeners on a musical journey through the world of Harry Potter and the Cursed Child.